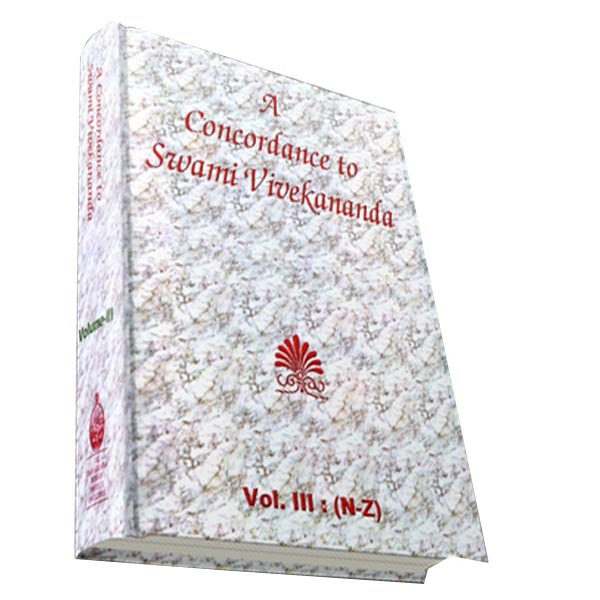 Great personages like Swami Vivekananda are born rarely; their lives and words are simple but so profound and powerful that deep thought and meditation on even a small incident or idea will suffice to transform a person totally. 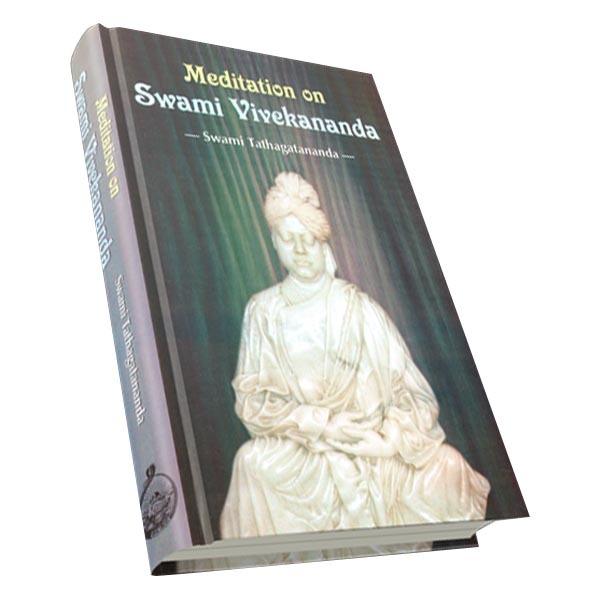 To understand the spirit of Swamiji’s life and words, we need proper attention and deep thinking. 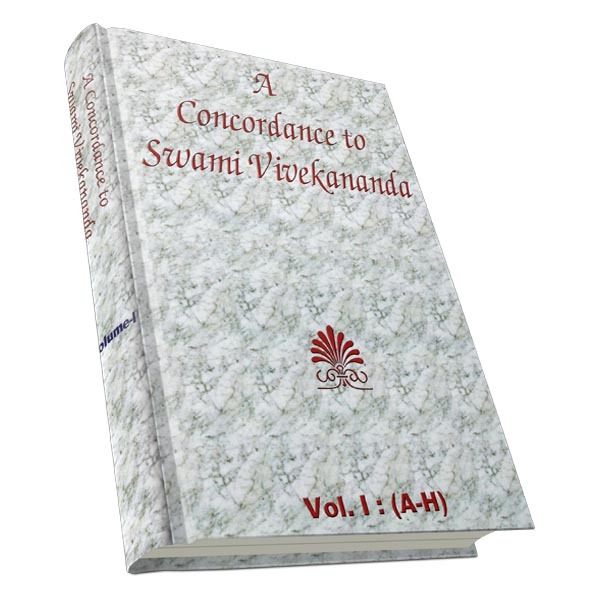 This book is an attempt by Swami Tathagatananda to inspire the readers to understand Swamiji and his universal ideas.